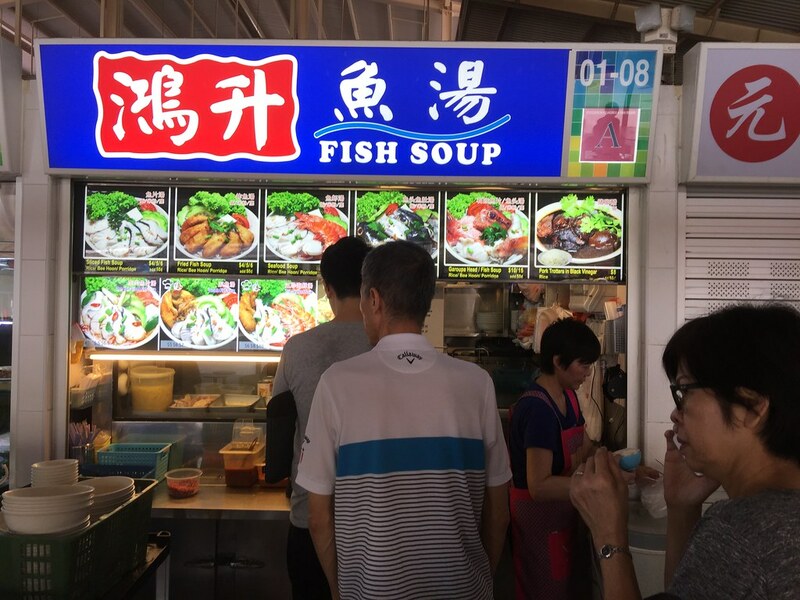 Hong Sheng Fish Soup (鴻升魚湯) is a common brand that can be spotted in a number of hawker centres around the island. Even so, I have not tried it until my recent visit to Ghim Moh Food Centre. The stall sells about 10 different dishes on the menu and I ordered a couple to try. 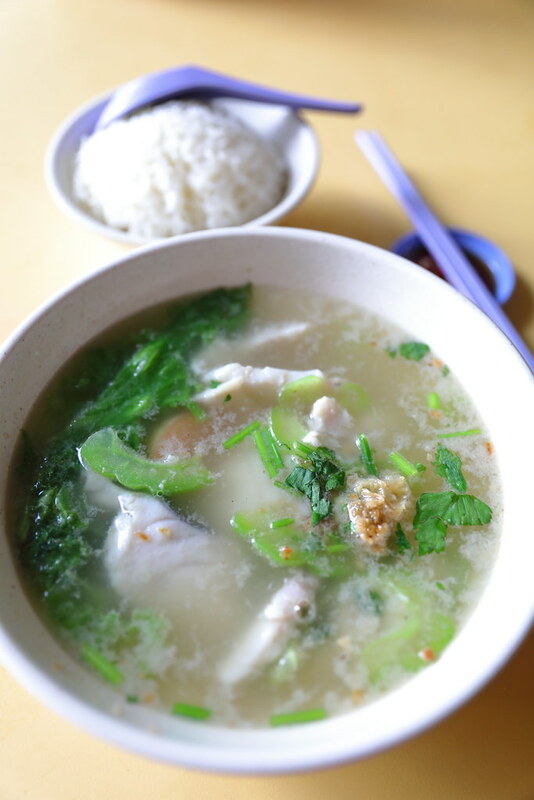 I have the Sliced Fish Soup with Rice ($4.50). You can also choose to have it with bee hoon or porridge too. 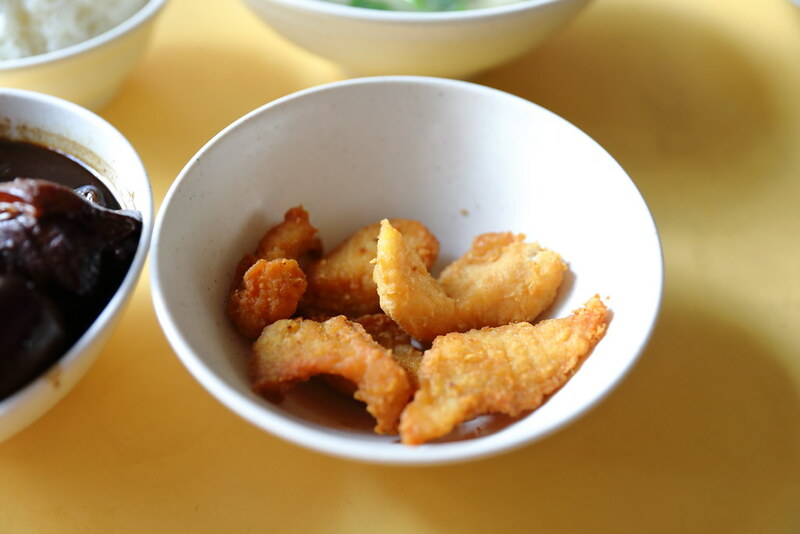 The clear soup itself is sweet and it comes with fresh, thick batang fish slices. I also like the fact that it comes with bitter gourd. I decided to order some extra Fried Fish slices to go with the rice. Unfortunately they are pre-fried, cold and not crispy. It was a pity that the Pork Trotters in Black Vinegar ($8) is not as tender as I would have expected. 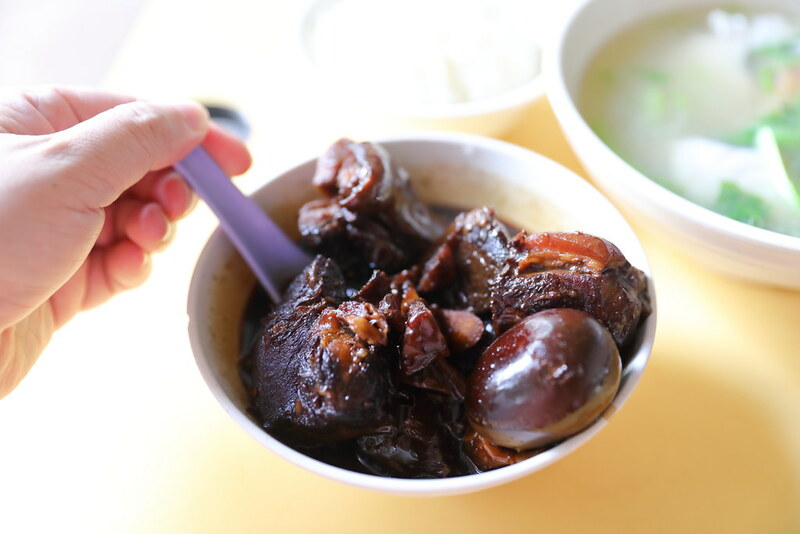 Although the sweet tangy black vinegar was gorgeous, it was let down by the dry and tough meat. I can't say this is the best fish soup but it is decent enough to satisfy one's hunger. I would go for the slice fish soup and skip the rest.